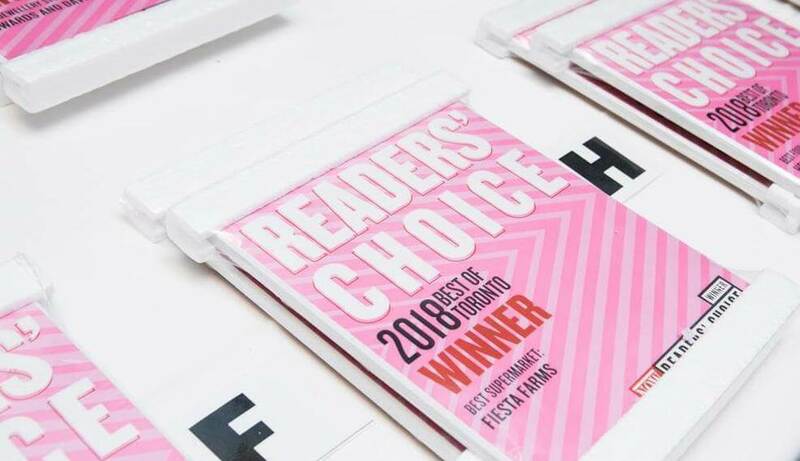 Bytensky Prutschi Shikhman Criminal Law Firm is honored to win NOW Magazine’s 2018 Readers’ Choice Award for Best Toronto Lawyers! Every year, NOW Magazine has their readers vote for the best businesses in a number of categories. This year, over 100,000 readers throughout Toronto cast their votes. Winning this award would not have been possible without our wonderful clients and community. For years we have dedicated our time to helping individuals charged with criminal offenses. We’re proud to serve our community and honored that our hard work has been recognized. We are dedicated to our work and look forward to continuing to guide Toronto residents through the legal process. Thank you to everyone that nominated and voted for us!